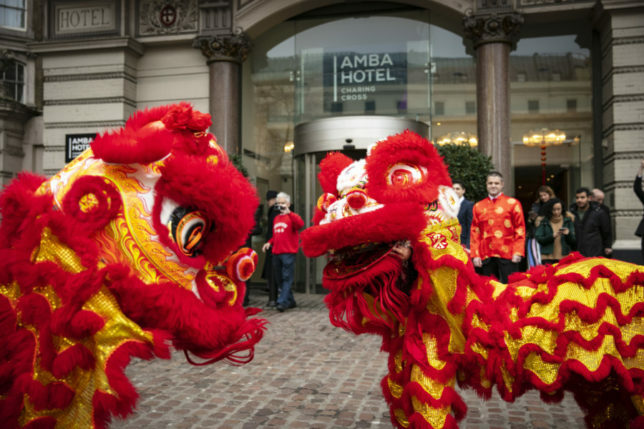 To mark the beginning of the Chinese New Year, on 5th February, for the first time ever the iconic Amba Hotel Charing Cross hosted an incredible array of celebrations. 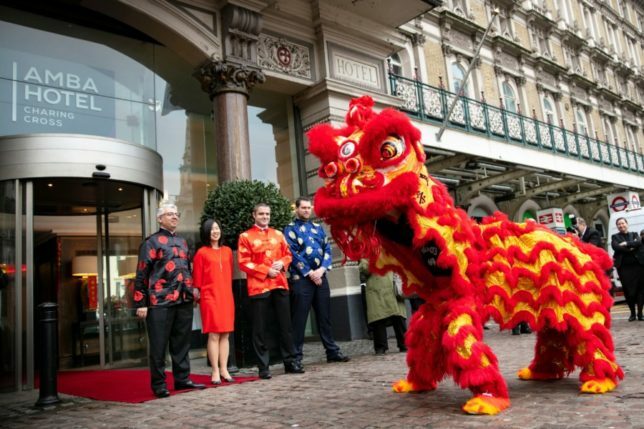 Kicking off the celebrations, there was a traditional Lion Dance ceremony outside the stunning entrance of Amba Hotel Charing Cross – making them the first hotel in London to put on such a performance at the start of the 23 days of celebration for Chinese New Year and the Spring Festival. Arguably one of the most important traditions at Chinese New Year, the dance is performed on the first day of Chinese New Year to bring prosperity and good luck throughout the year. 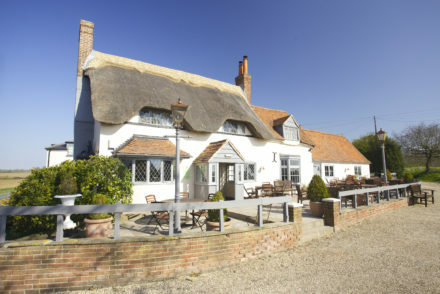 The performers chased away any evil spirits that had checked in to the hotel with a dazzling display of dance and music. Taking part in the crucial eye dotting process to awaken the lion and begin the dance was Pedro da Silva (General Manager) and Asif Bajwa (Food & Beverage Director) representing Amba Hotel Charing Cross along with Professor Carol G. S. Tan (Head, School of Law) representing SOAS University of London. 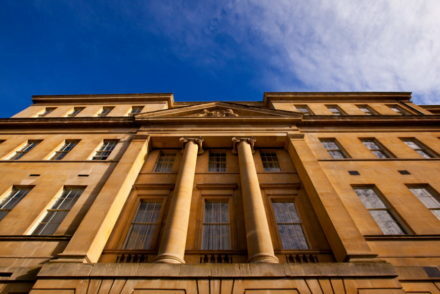 For overnight stays on Tuesday 5th February 2019, the fabulous Grade II listed hotel, just steps from Trafalgar Square, also offered an exclusive Chinese New Year room package to hotel guests, with a welcome gift in their room of limited-edition red lai see envelopes containing a Chinese coin replica representing the Chinese Empire from 1644 – 1911, and symbolic traditional Chinese references including Chinese fortune cookies and two mandarins symbolising wealth. 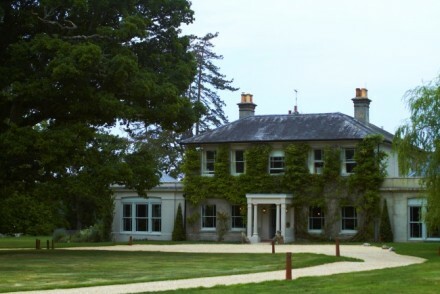 To add to the festivities, the hotel staff hid historic Chinese coins in three hotel rooms. 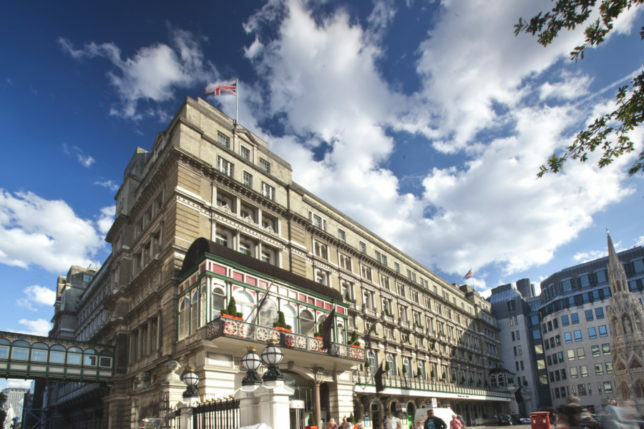 The coins are dated from 1862 – 1874, the period Amba Hotel Charing Cross Hotel was originally opened, and the three lucky guests who received the coins won a complimentary afternoon tea or dinner for two in the hotel. 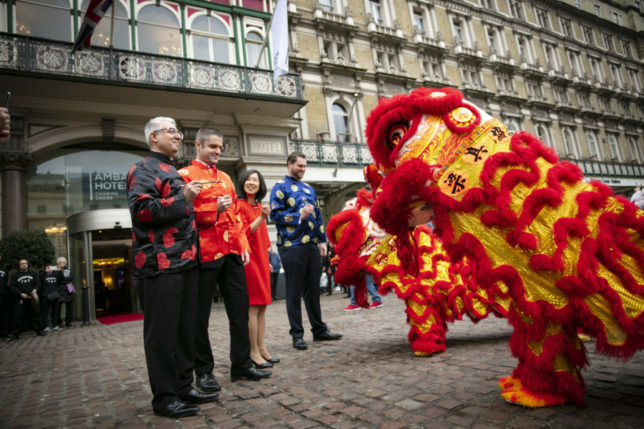 The ceremony began outside the Amba Hotel Charing Cross on the Strand before making its way through the hotel lobby and into the hotel. 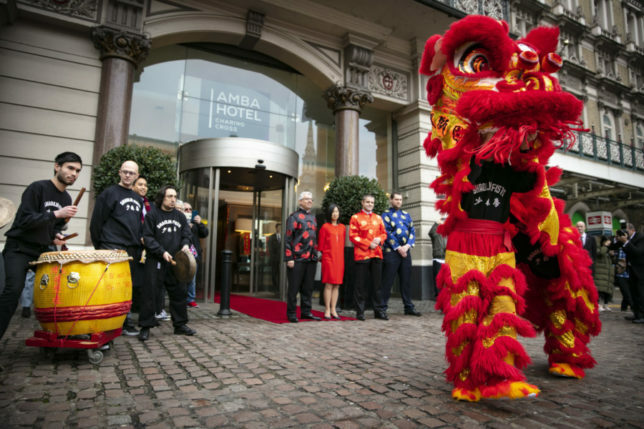 Talented artists from neighbouring China Town performed the traditional Lion Dance bringing good fortune to the Amba Hotel Charing Cross. Check out the video below for a taster of the performance. So, whether it’s a first-time visit or special return-trip, why not opt to see the city in a new light, and experience the Chinese New Year celebrations at Amba Hotel Charing Cross.